One of my biggest issues with the FPS genre is it all ends up feeling a bit copy and paste. Okay, the setting might be different as may well be the guns, but generally it doesn’t matter whether you’re trudging through World War II streets or boarding a star ship; when you’ve done it once you’ve sort of done it. One thing we don’t see very often is a fantasy based FPS, I’m not saying it hasn’t been done, it has with games like Hexen but it’s always nice to see something new right? New, in this particular case comes in the form of Amid Evil. So what are we being told about the game? Well it’s styled on Heretic, which certainly isn’t a bad thing, and it’s by the producers behind DUSK and the creators of Return of the Triad. This isn’t a game that’s going to be out until next year but we’ve got a few interesting bits of information for you thus far. 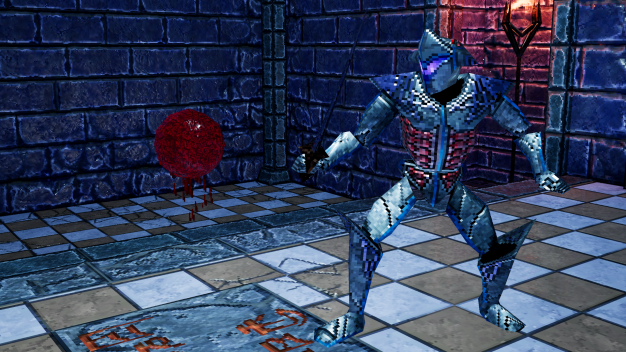 Amid Evil plays over seven distinctive episodes with each featuring different settings and enemies. On the subject of levels we can expect really large areas to explore and play through, which are going to be stuffed with tons of secrets and game lore. The devs are also touting a smart AI, and this is something that is always welcome in an FPS where in far too many cases you find yourself up against an army of brain-dead bullet sponges that will throw everything including the kitchen sink at you to get a kill. If the enemies are hunting you, they’re thinking and this is a really good recipe for fun. Add an arsenal of awesomely powerful weapons and you have a game that could well be rather brilliant. Something you don’t really see anymore are cheats. There’s probably good reason for this. I’ve seen what the Gameshark and Gamegenie did to some games back in the day and you really wouldn’t want to go destroying an expensive piece of software in this day and age just to get a few extra lives. There’s something about cheat codes, however, that is just nostalgic and a game harking back to older, (slightly more polygon filled) days wouldn’t be right without them. 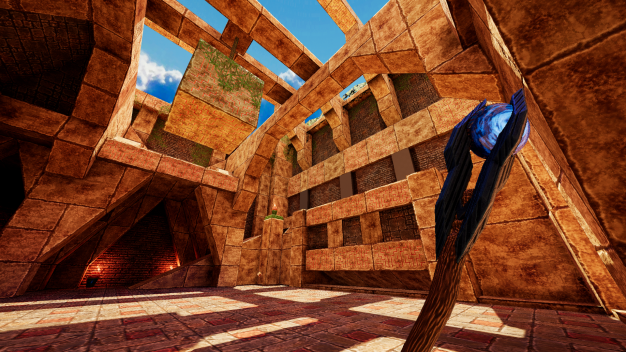 Cheats and other in-game options have been built into Amid Evil to allow for that truly retro experience. As retro as you can get considering this game has been built with the Unreal Engine 4. 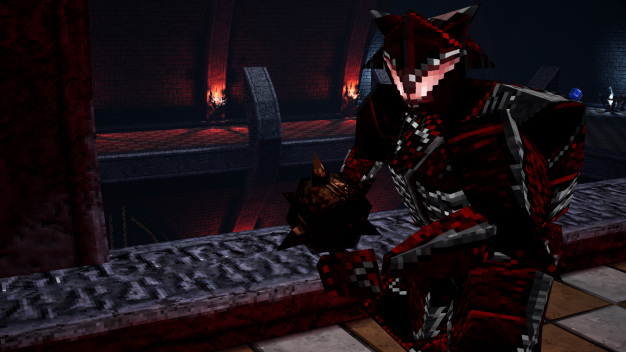 Some of the lucky souls that found themselves at PAX Australia last weekend have already played Amid Evil. The rest of us have a little bit longer to wait. When 2018 comes around we’re bound to learn more about this title. Like which platforms it’s going to be appearing on. Until then we’ll just have to wait and see.